LA NETA DE LA MODA: Pana Objects! 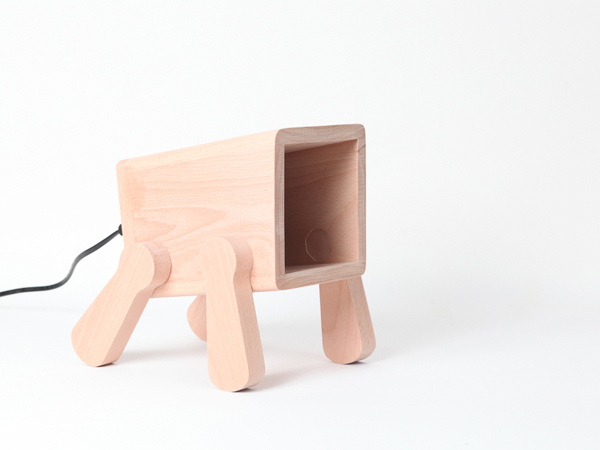 Thailand based company Pana Objects has created a functional piece of art that gives the modern consumer something to smile about. 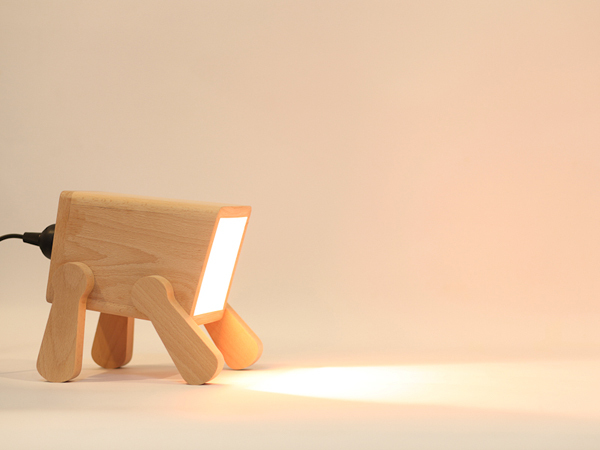 The Frank lamp takes the mundane, simple concept of a desk lamp and glorifies it through the universal emblem of happiness, a young puppy. This playful desk-lamp with its clean lines, simplified shapes, and natural materials is sure to bark its way into the homes of many a creative individual looking to lighten up their home or office décor.